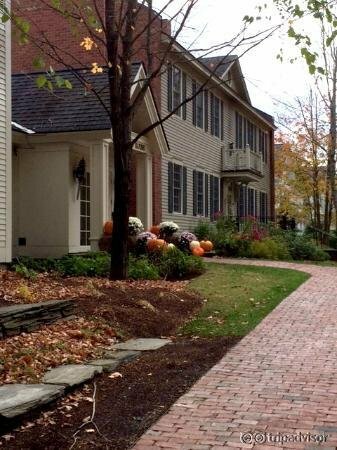 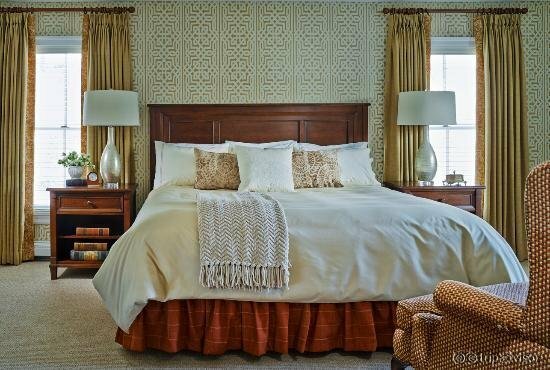 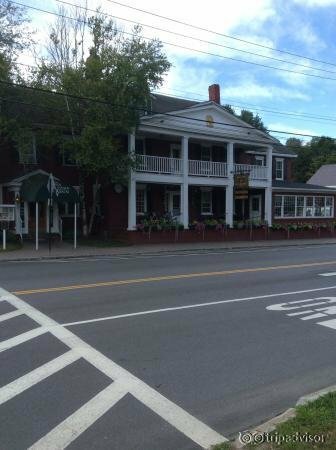 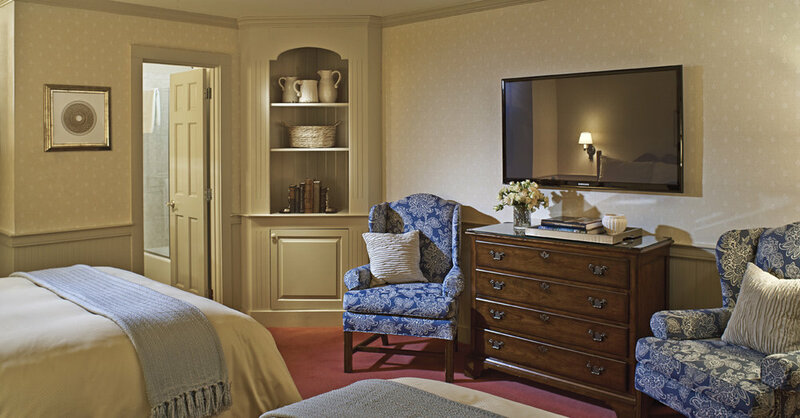 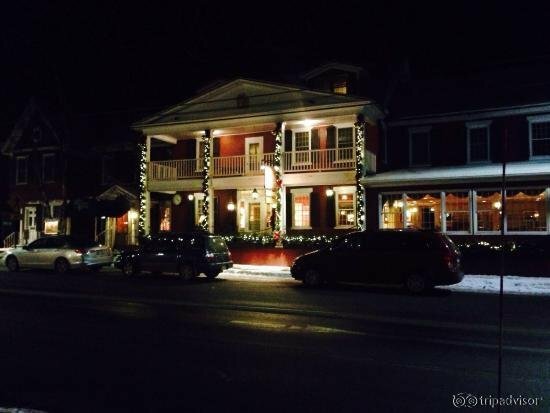 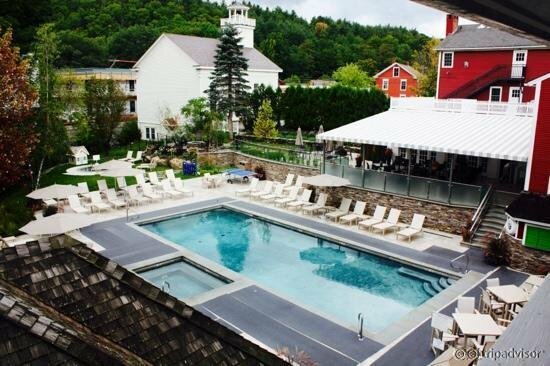 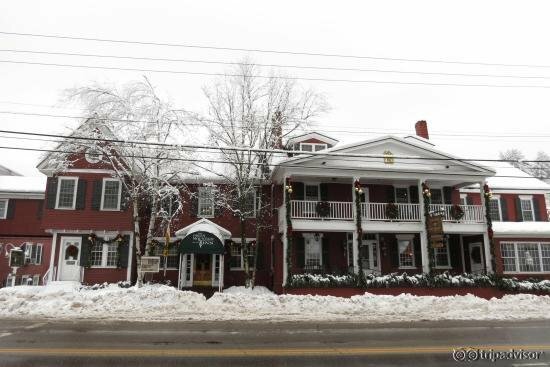 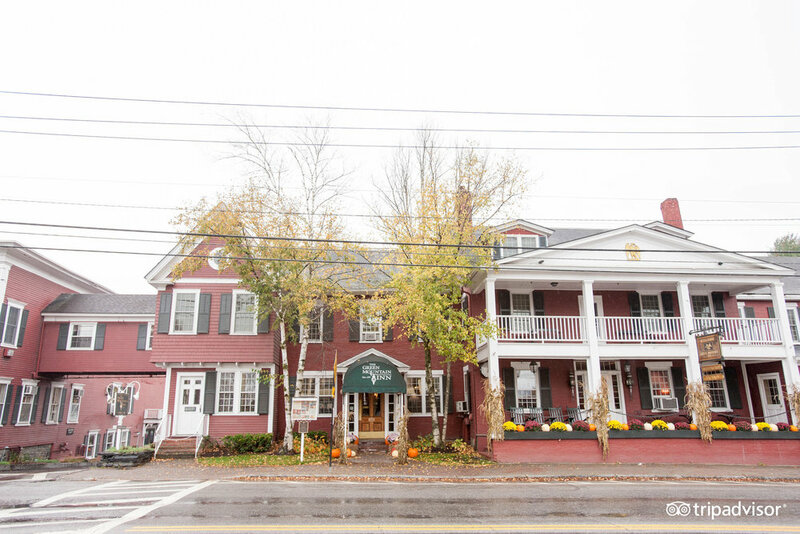 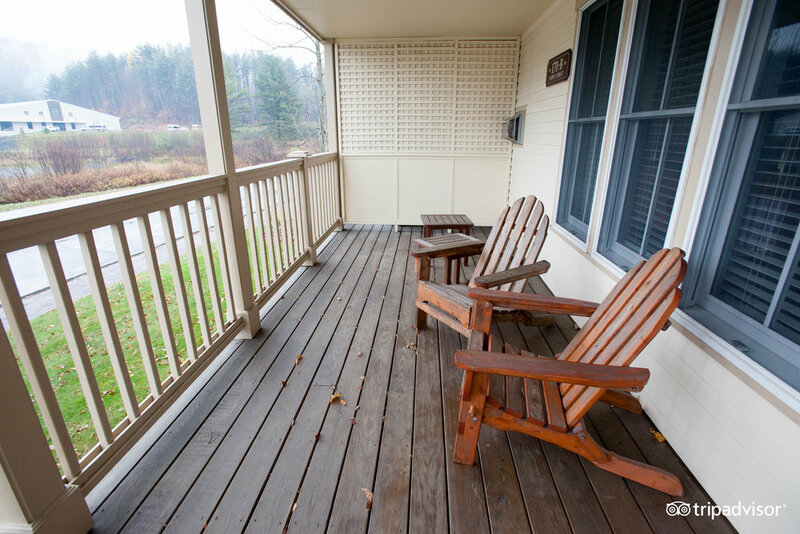 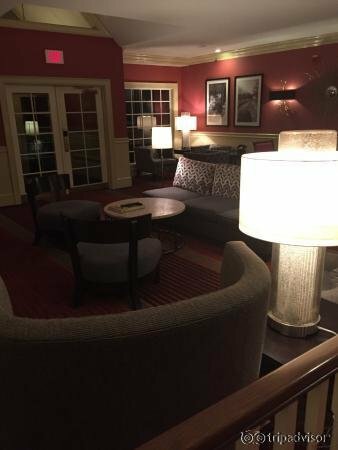 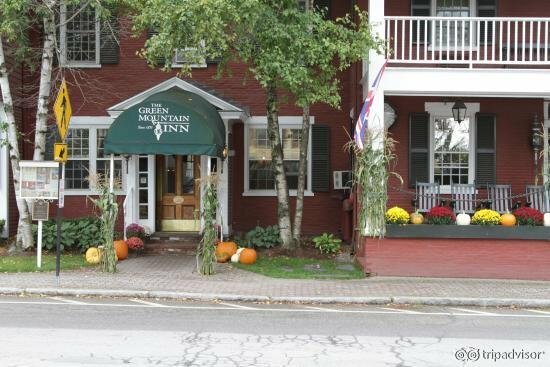 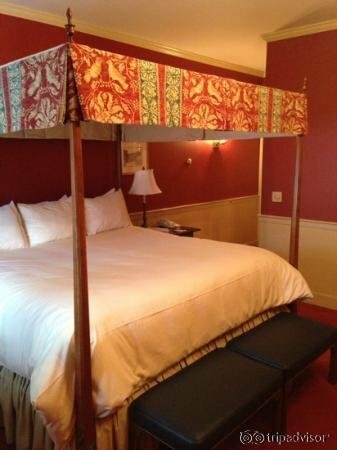 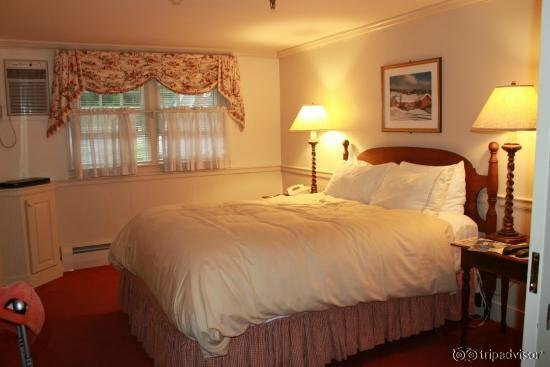 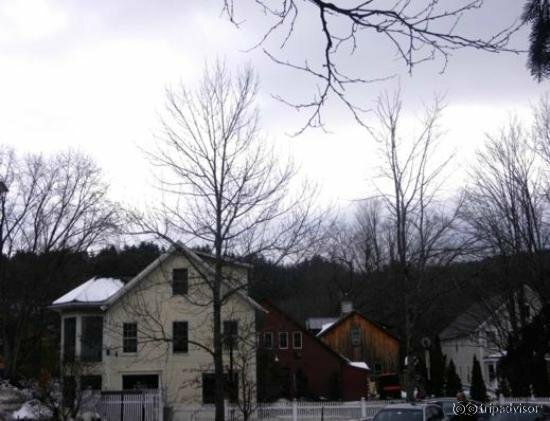 A beautifully restored historic inn blending classic country charm and modern amenities in the heart of Stowe village. 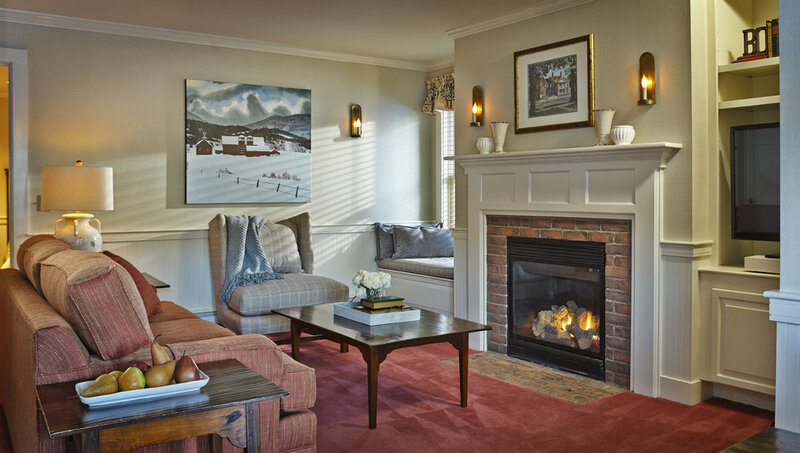 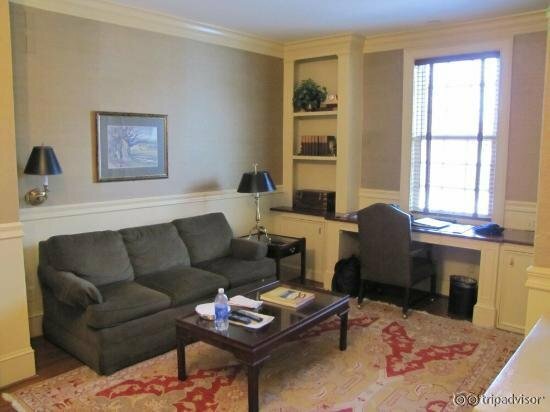 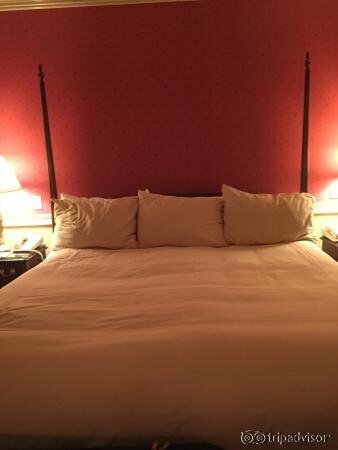 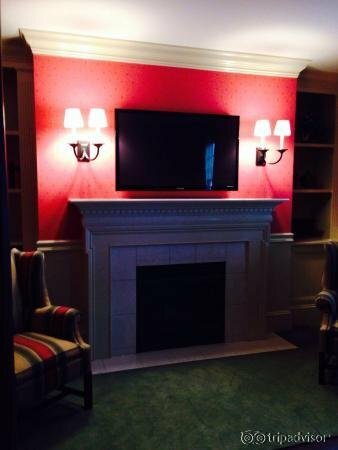 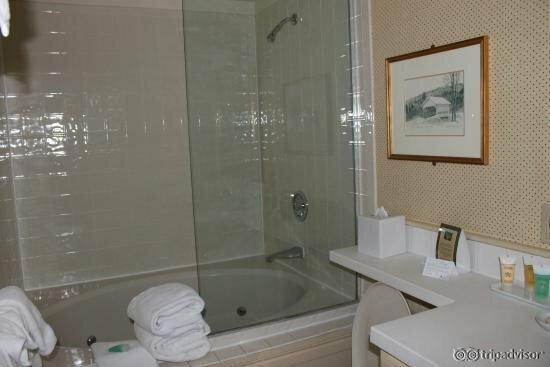 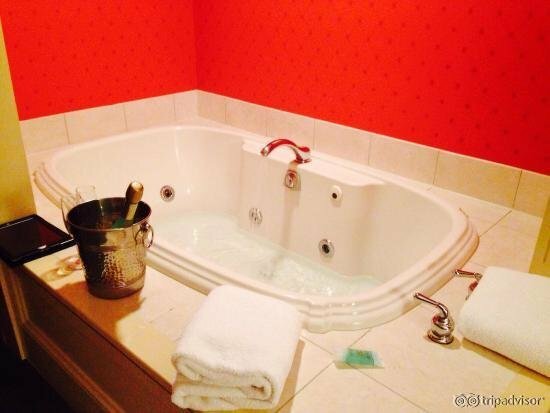 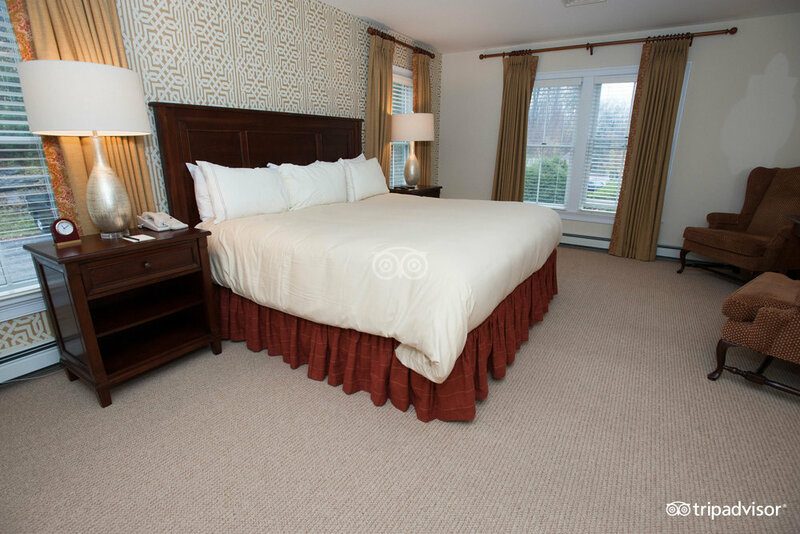 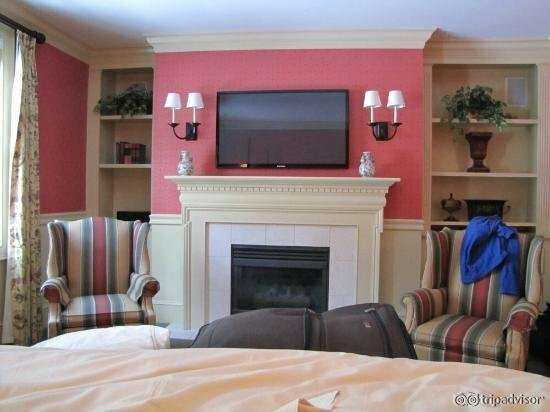 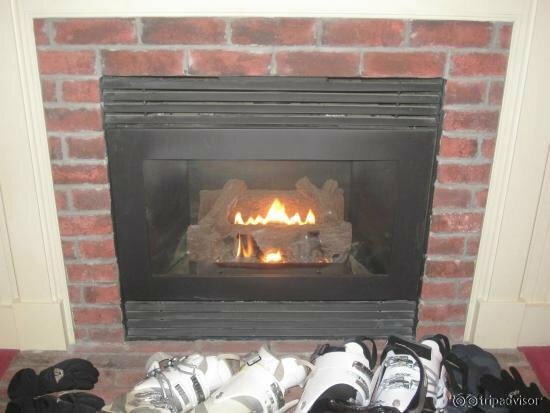 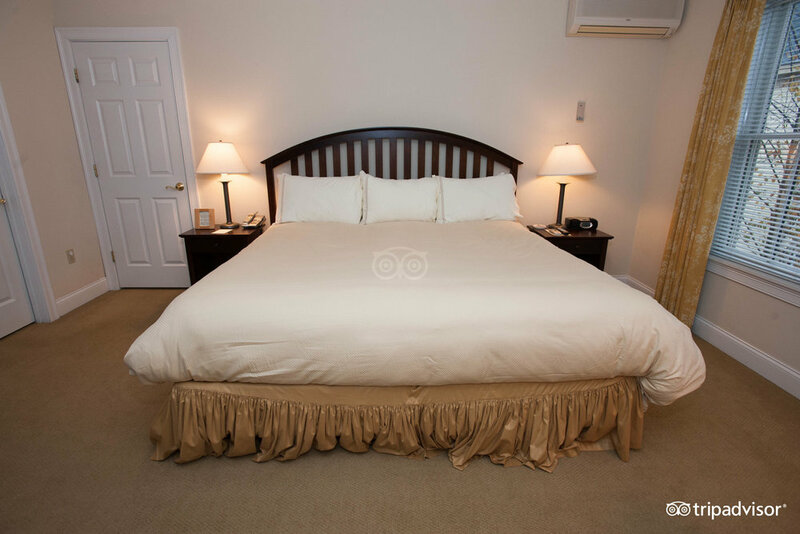 Offering over 100 quaint rooms, suites, townhouses and apartments, many with fireplaces and Jacuzzis. 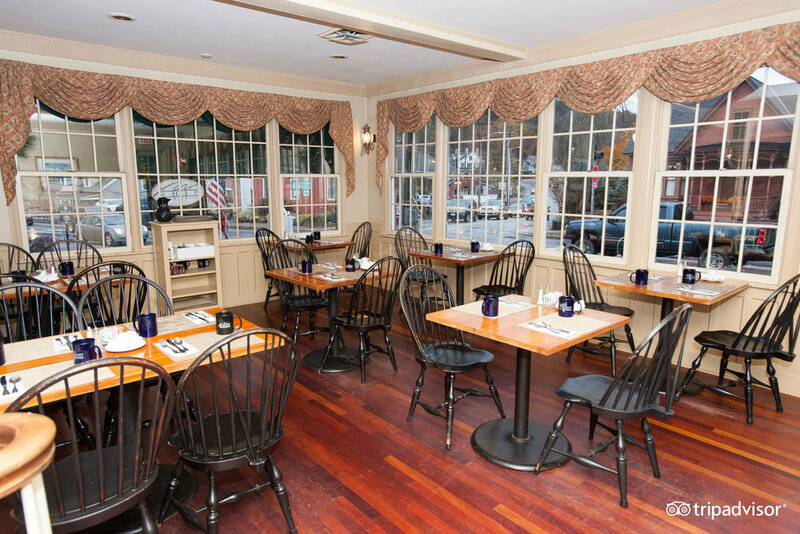 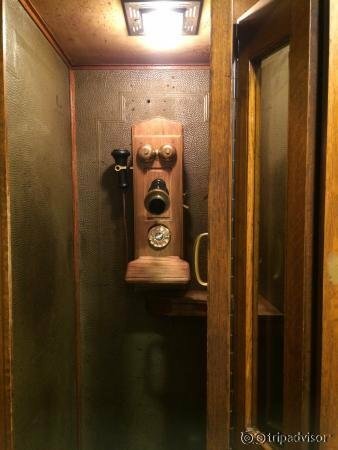 Enjoy sumptuous cuisine in two dining rooms - including the famous Whip Bar & Grill with outdoor terrace. 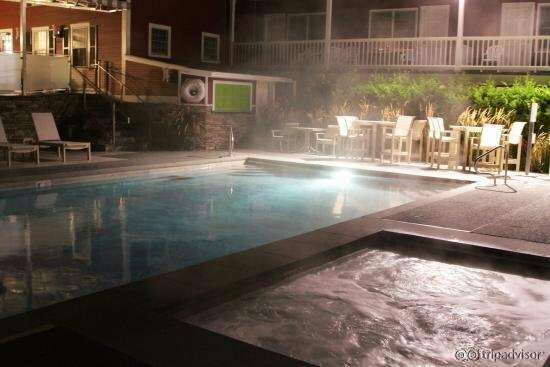 Heated outdoor pool, afternoon tea & cookies, health club with Jacuzzi, sauna and massage.